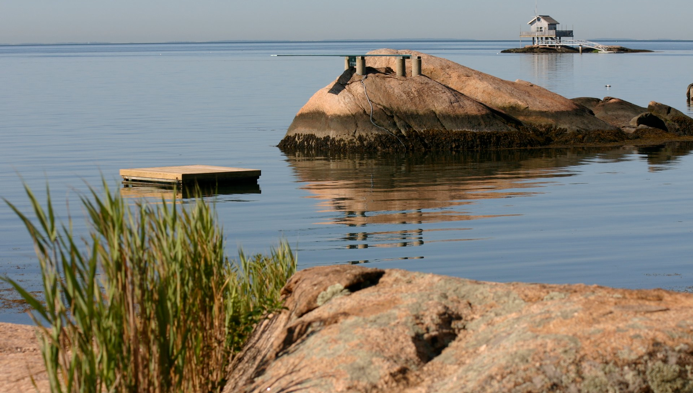 Since the summer of 1957, as a newborn, I have been spending time in The Thimble Islands at my family’s summer cottage. In my first summer, my late uncle, “Capt. Dirk Francois of the Sea Mist” would place me in the captain’s chair and put the loud speaker to my crying mouth to inform everyone about my arrival. The Thimbles are summer cottages. Every spring the family takes off the shutters and gets ready for another summer. What a treat. I would like to share some of these special times with you.